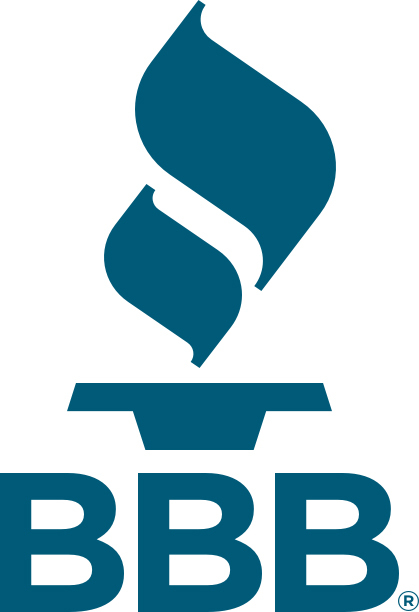 When there’s a problem with your air conditioner, take advantage of priority service from Schnorrbusch Heating & Air Conditioning in Terrell, TX and surrounding areas. We have the resources to resolve any issue quickly and accurately, yet remain a smaller, family founded, owned, and operated company. That translates into personalized attention. You’re not reduced to a number or given generic recommendations. Every job and customer is important to us. We listen to your concerns, properly diagnose your cooling system, and offer cost effective strategies, making your long-term satisfaction our number one priority. 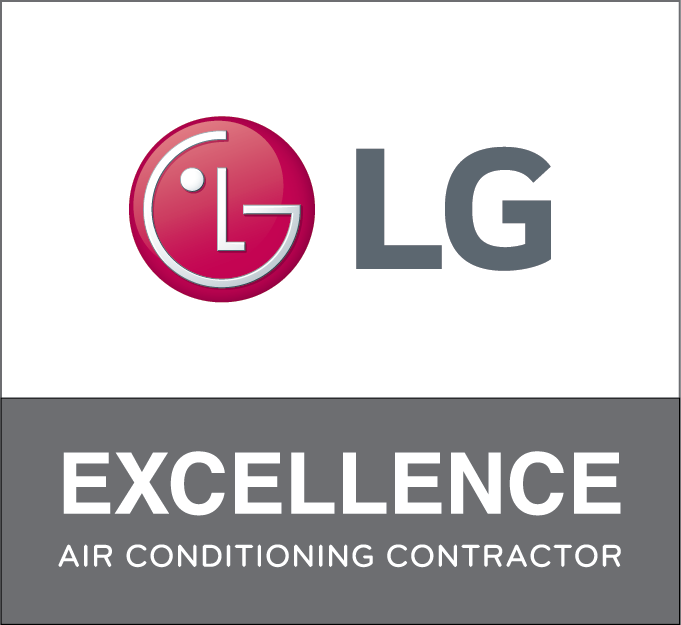 Get back to cool comfort with expert air conditioner repairs from our team! Our experienced, honest, friendly, and highly trained technicians are dedicated to thorough and proper service of all makes and models of air conditioners. We target peak operation, promoting maximum efficiency, cooling capacity, reliability, and service life. 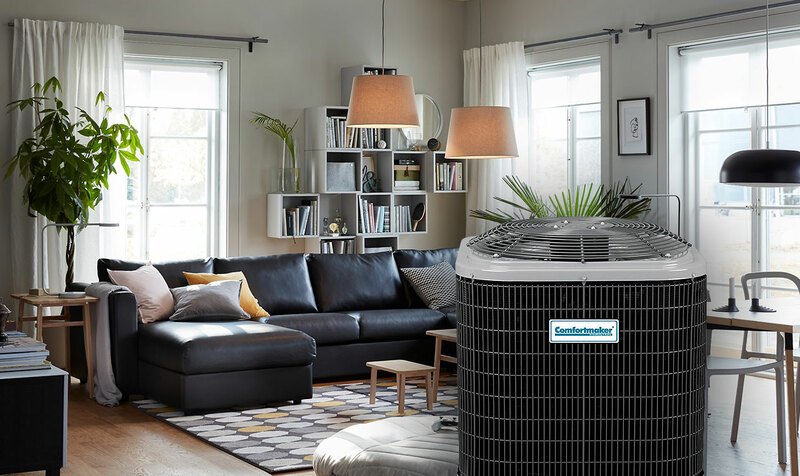 By refusing to settle or cut corners, we make sure your comfort needs are met, your budget protected, and your air conditioner prepared to handle the workload. Providing cooling system repair throughout Terrell, Elmo, Talty, McLendon-Chisholm, Forney, and Kaufman, TX, Schnorrbusch Heating & Air Conditioning eliminates the hassle of malfunction with skilled service and sustainable solutions.